The 4th of July is a time to celebrate. 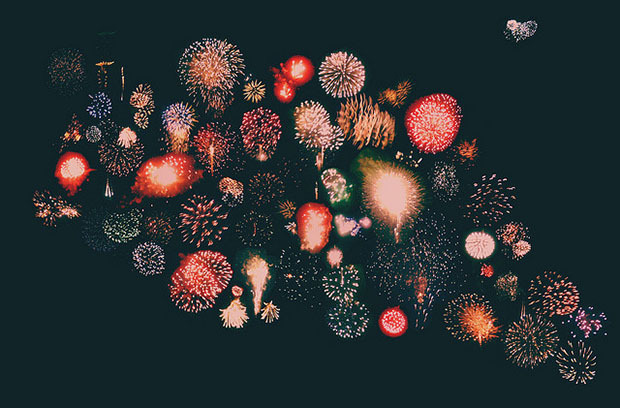 You get to spend time with family and friends, eat a ton of food, and become mesmerized by the fireworks. Hopefully you will have beautiful weather and can spend the weekend outside, grilling up some food, playing games, and having a good time. Celebrate with us by using code FIREWORKING to save 12% off sitewide! Food is one of my favorite parts of the 4th of July. Just thinking about all the yummy food makes my mouth water. With all the food, there may not be enough space to store it all! Luckily, we carry NSF Shelving units that are specially certified to store food. The utility carts would be perfect for the long weekend to easily move around all of that delicious food. Playing outside with friends and family is a blast during the 4th of July holiday. You can play while you wait for the food and then play again while waiting for the fireworks. The only trouble is that in order not to lose the balls while eating or watching fireworks, you need to put the balls away. What better way to store them than Ball Claws? They are so simple to use and look awesome. Perfect for eating and firework breaks. The 4th of July is hottt. 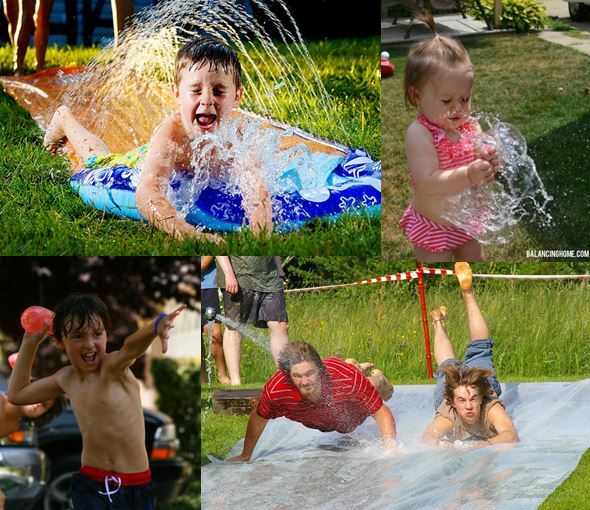 Some of my favorite memories are finding ways to cool off, and my absolute favorite ways were a slip n slide or a water balloon fight. 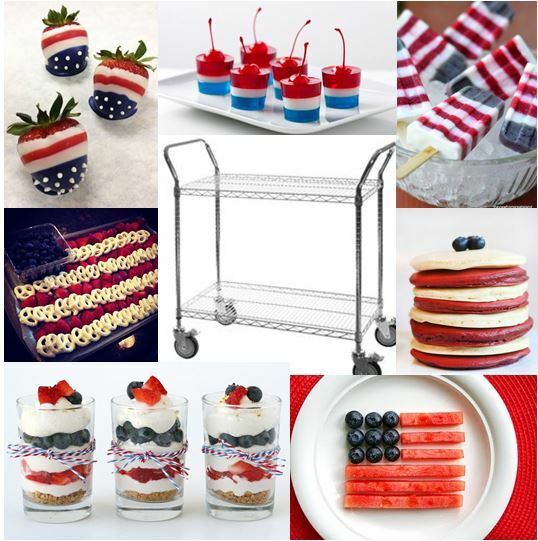 This doesn’t have much to do with shelving, but you can’t celebrate the 4th without some water! 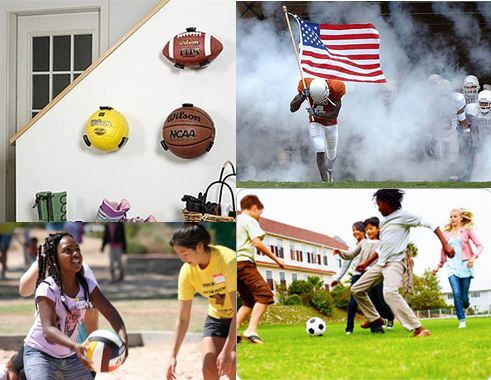 Eat food, play with friends and family, cool off with some water games, and watch fireworks. The 4th of July is a time to relax and show your American pride!